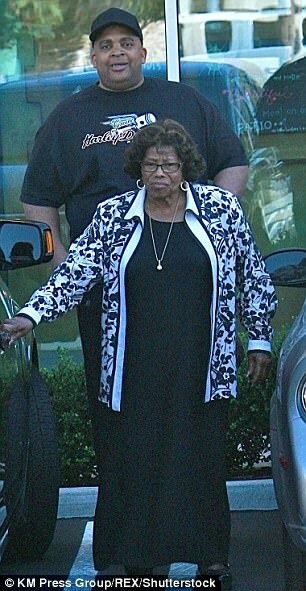 Michael Jackson’s older brother has branded claims he has orchestrated the sudden disappearance of their mother Katherine as part of a cynical bid to take over the King of Pop’s vast estate as ‘lies’ and ‘nonsense’. Jermaine Jackson hit out at the allegations made in court papers filed in Los Angeles this week by the superstar singer’s nephew Trent. In a statement, released exclusively to DailyMail.com, Jermaine said: ‘I would like to make clear that my only priority right now is the health and welfare of my mother. ‘The suggestion that I am somehow orchestrating all this, against her true wishes, is nonsense. ‘Together with my siblings, I support my mother wholeheartedly and stand behind her during this difficult time. The papers filed by Trent, 52, were in response to a temporary restraining order granted against him last month by family matriarch Katherine. ‘I used to be very social with my friends, like playing Scrabble, walking around in the park, sharing meals, but Trent has given them various reasons why I am not available,’ she added. She also claimed she believes Trent has copied the key to her bedroom door, and she gets dressed in her closet out of fear he will walk in on her unexpectedly. But Trent, and his lawyer, Ron Rale, cast serious doubt over the validity of Katherine’s declaration – and went as far as to suggest that she did not write it, but Jermaine did. 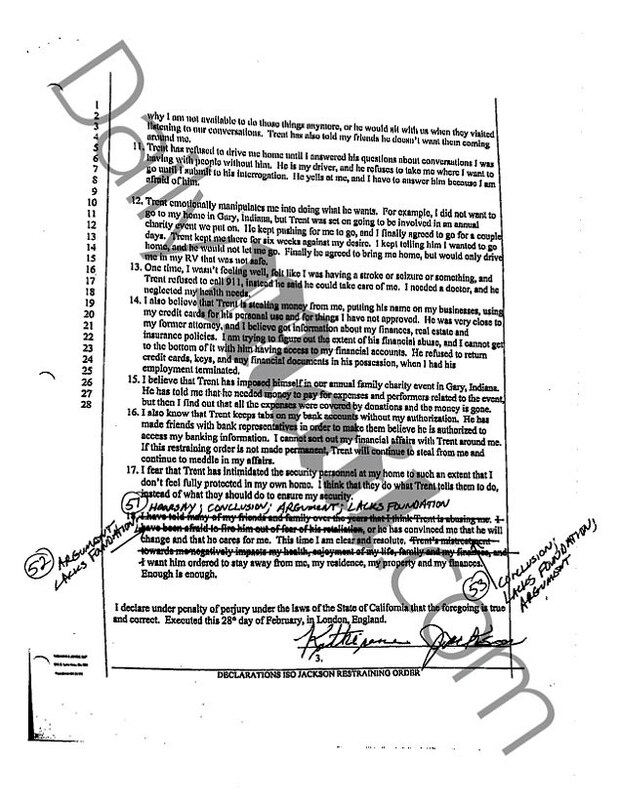 The nephew’s court documents include a copy of Katherine’s written statement, however it is edited to show all the parts of it that are being disputed. 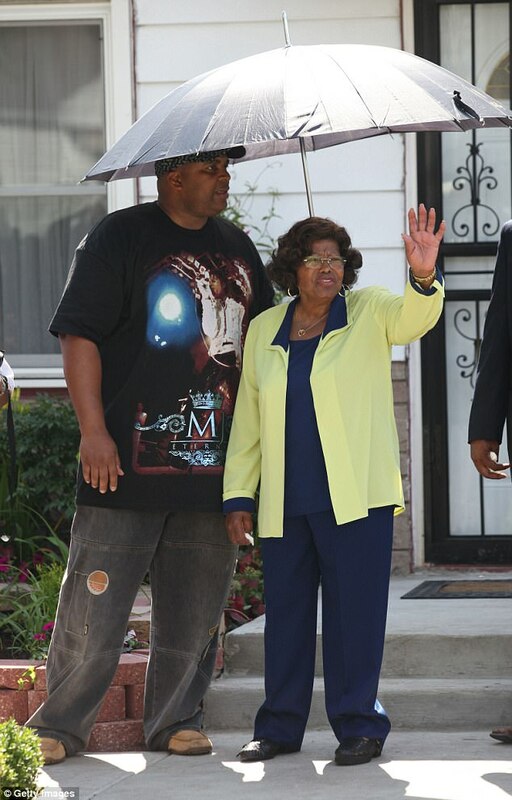 The documents also claim Jermaine and some of Michael’s other siblings are the ones who have treated Katherine poorly, alleging that on occasions they took away her iPad and cell phone and told her the TV was broken. Trent Jackson has been caring for Katherine since Michael’s death in 2009. Katherine’s suit said she was unable to appear in court, as she is currently living in London ‘under doctor’s care’. 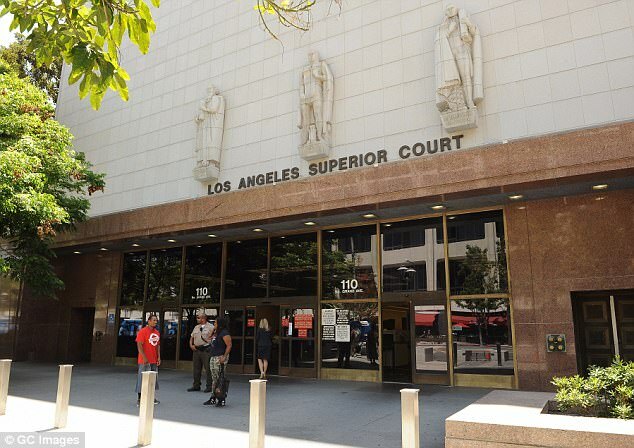 Trent’s claim requests a judge demand the 86-year-old appear in court, as he believes it would prove she did not write her declaration and she would instead support him. The nephew and his lawyer believe the family drama is all the result of attempts to gain control of its lucrative estate. 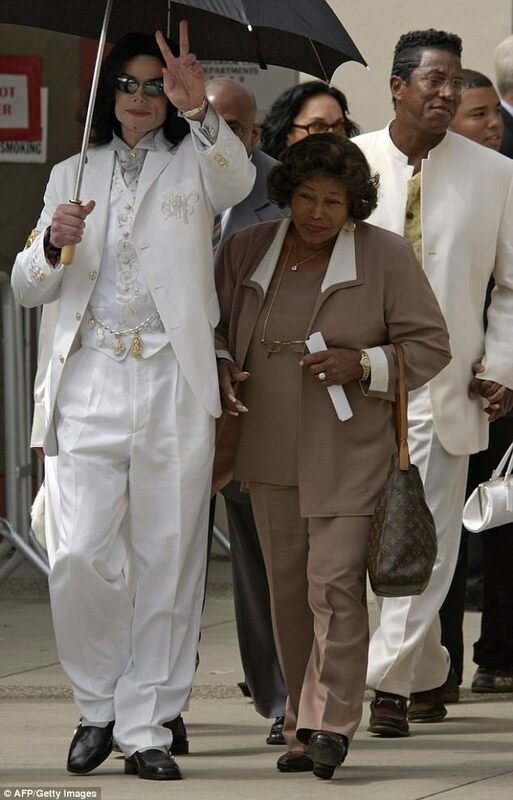 But Jermaine, 62, says Katherine’s faculties ‘remain sharp’ and that she is fully aware of everything. ‘The notion that she can’t act on her own, or can be led astray by me, tells its own story about how Trent Jackson regards her,’ he said in the statement. He added: ‘As for the idea that I have plotted Trent’s removal to somehow take control of Michael’s estate, that both overstates his position and underestimates the control that executors John Branca and John McClain currently have. ‘Anyone with any knowledge of how the estate works knows how laughable that claim is. ‘As Michael always taught us, lies run sprints but the truth runs marathons – and the truth of this situation will ultimately be examined in the courts.